« A birthday party with a twist! The awards take place this April 10th at the London Lancaster Hotel, where comedian Adam Hills will unveil the winners at the prestigious ceremony. 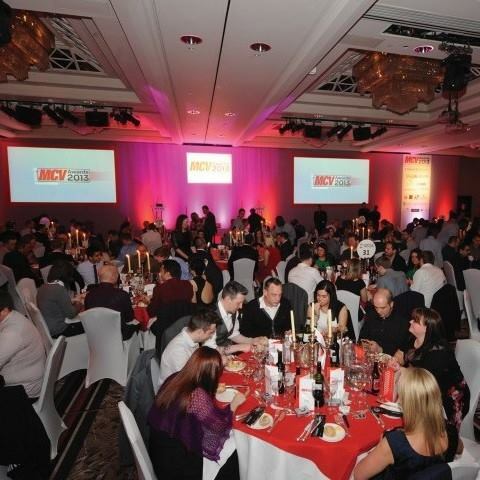 For more info on the awards and to see who the other nominees are, visit the MCV Industry Awards website.